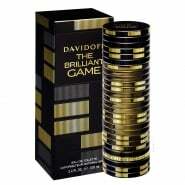 Davidoff is a Swiss tobacco goods house founded by Henri Davidoff and family in in the early 20th century. 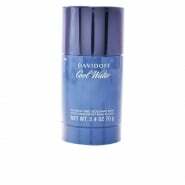 Originally from Russia, the Davidoff family fled to Switzerland in 1906 amidst the political turmoils in Russia. 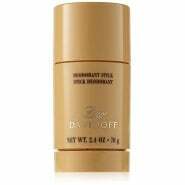 The brand expanded into perfumes, leather goods and accessories in the 1980s. 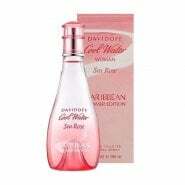 The first fragrance introduced by the company was Davidoff for Men, in 1984. 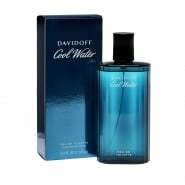 The Davidoff brand achieved remarkable success with the introduction of Cool Water, one of the first in the Aromatic Aquatic fragrance category and often imitated by men's fragrances in the decade that followed. 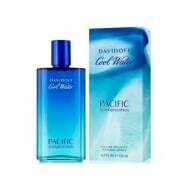 The Davidoff brand continues to offer fragrances for men and women in conjunction with Coty.